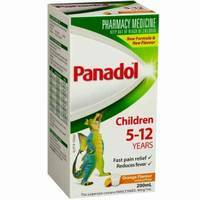 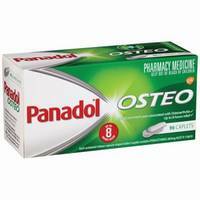 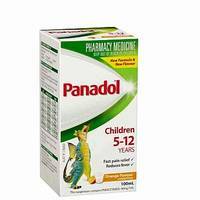 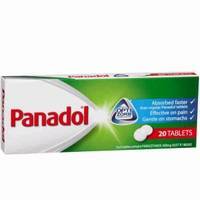 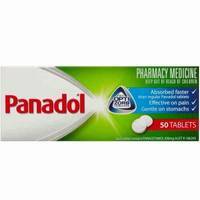 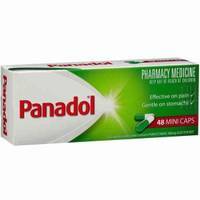 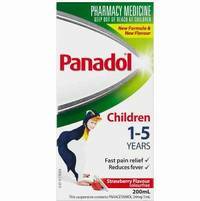 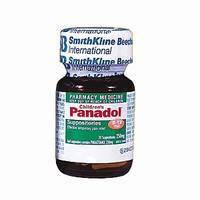 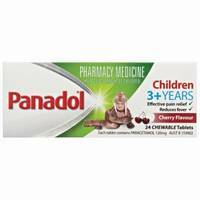 For temporary relief of pain & fever associated with: Teething, immunisation, earache, headache and cold & flu symptoms. 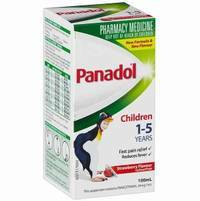 For effective, temporary relief from fever and pain associated with: Teething, immunisation, earache, headache and cold and flu. 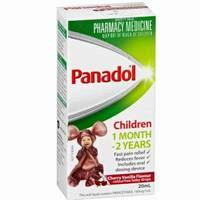 Teething, immunisation, earache, headache and cold & flu symptoms.